Egan, the Story of Two Families. 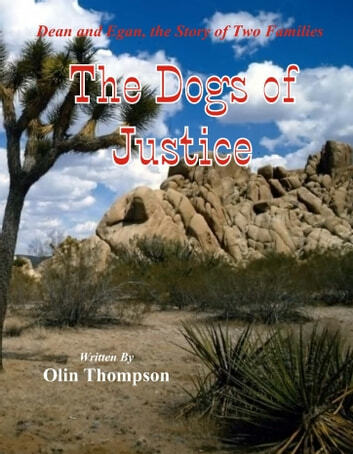 The sons of Dean and Egan and several others with them, do not feel the restrictions of details over action against a lawless leader of a rapacious gang of bad bad people. In this case, chasing these people into a foreign country is not limited by border agreements or political grandstanding. It’s only limited by the imaginatioThis is the second volume in the series, Dean and n of the good people who find that right is merely doing the proper things to people, not that hiding behind strict limits of legal of minutiae. Again, the end is predictable, but how, who, and why are the indefinites. One gets the idea that this bad person will not survive. However, who, how, and why are what makes the story. In the end, society repairs itself and the good come home. There are no slow spots in this book. It’s a constant movement from one event to another with little slowing of pace.